Small bowel obstruction due to internal herniation is a rare entity specially when there is no history of previous surgery. Here, we have described a 14-year female without any previous surgical history admitted with features of small bowel obstruction. Without improvement of symptom by conservative management, an operation was performed. 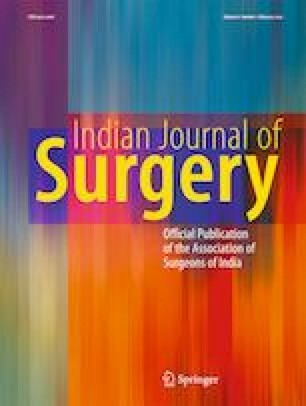 During surgery, it was observed that distal ileum was herniated through a mesenteric defect of small bowel itself. Because of this herniation, there was a segment of gangrenous ileum which was resected, and anastomosis was performed. Later, patient was discharged without any complication. I declare that consent has been obtained from patient or subject after full explanation of the purpose and nature of all procedures used. I also declare that approval is not required in our study as patient is not harmed during all procedure.